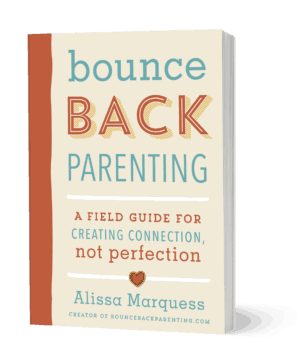 I’ve got something awesome for you today that will help you be more present and connected with your kids, particularly if you’re a parent or grandparent of kids between ages 1-6. 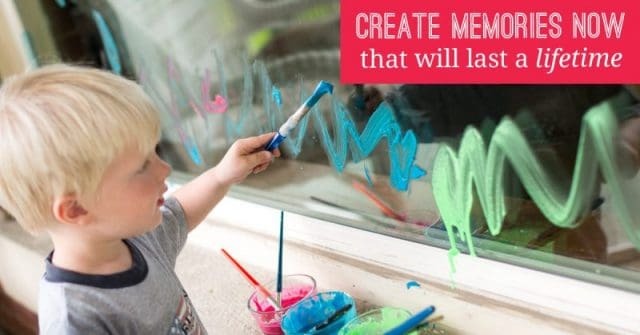 Connection activities that are simple, easy to set up and do and make memories for life – get yours here! 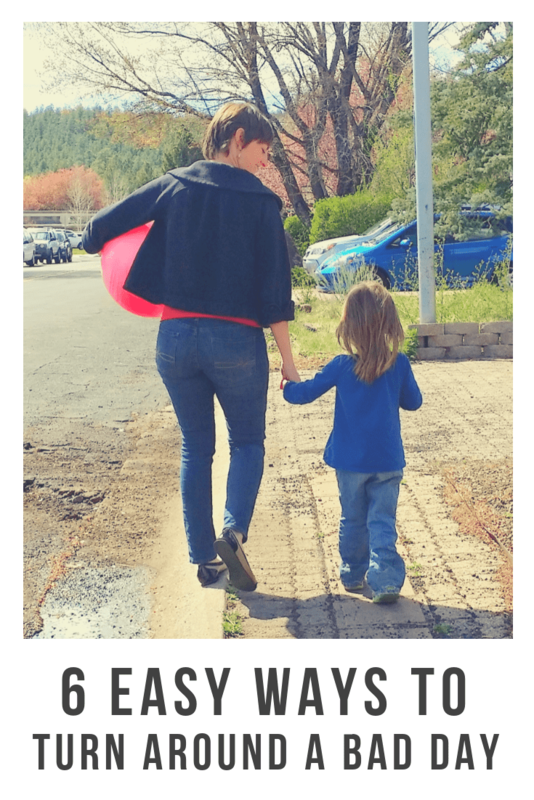 Have you ever had one of those moments when you pick up your child and it feels like they’ve grown overnight? When suddenly your squishy baby has transformed into a wiggly toddler? 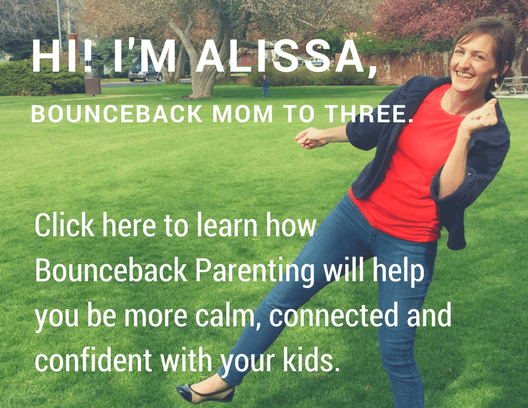 Or your petite preschooler is lengthening into a Kid with a capital K? 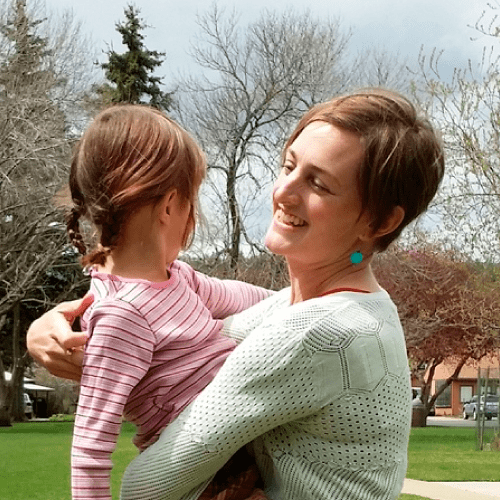 Those moments have acted like ‘check-ins’ for me – reminding me that my time with young kids is short. 2 – Being short on time with a long to-do list just to keep life running. 3 – Not having the right supplies on hand when I find things to do. 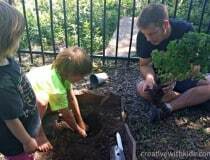 Well, I’ve got a solution for you — a way to kick-start fun with your kids! This coming week we’re going to take a stand against being over-busy and reclaim fun with our kids. 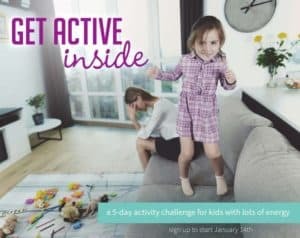 These are simple and fun ways to connect with an activity during this hectic time of year! 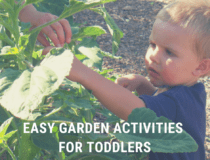 First of all, she is my dear friend and a mom who shares activities on Hands On As We Grow that kids and parents love to do together. 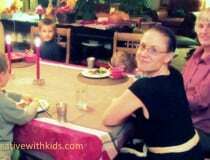 She has a knack for simplifying activities to do with kids – eliminating the fluff, and complicated set-up, and picking engaging things to do that meet kids where they’re at in development (she has three boys herself). She also makes sure to use supplies that you have in your home, so there’s no time wasted running to the store getting the things you need. And she’s all about the fun! 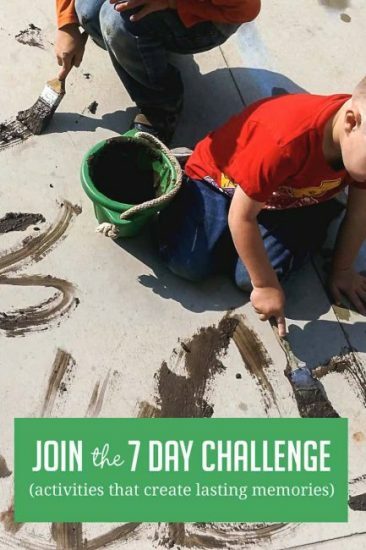 Join the 7-Day Activity Challenge before next Sunday! It’s more fun with friends – invite yours to joins! Share on Facebook or Pin it!